Apple cider vinegar is made from Apple juice having the acidity of 5%. It also contains mother which is the thread like material present in the Apple Cider Vinegar. Shampoos rich in apple cider vinegar are very useful when you want to combat a lot of hair problems like hair loss, hair fall, dandruff and dullness. Yes, that is so true that Apple Cider Vinegar shampoos can help you overcome all these problems that you have. 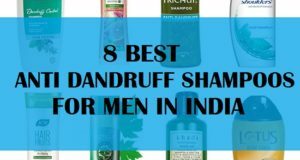 If you are wondering which are those shampoos then, we would make your task easy in deciding which is the best Apple Cider Vinegar shampoo available in India. 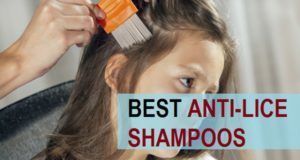 There are so many brands that make shampoos rich in ACV, Let’s see which are those and based on your budget and preference you can choose the one that you like. 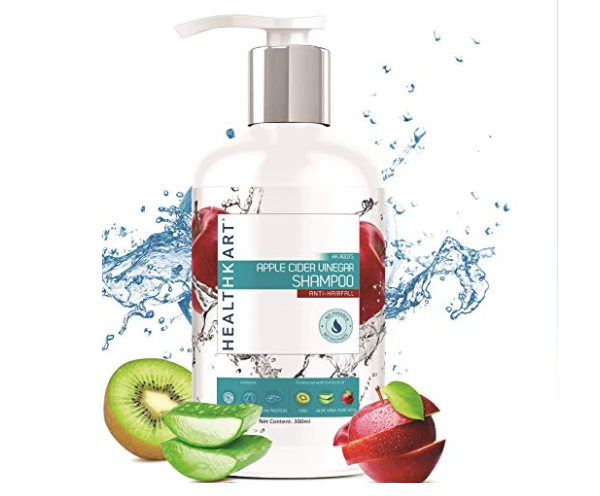 Healthkart Apple Cider Vinegar Shampoo is an anti hairfall shampoo which is free of parabens and chemicals. Along with that it is also rich in the extracts of bringraj, Amla and soy protein. The shampoo strengthens your hair follicles and makes them fall less. It also has antibacterial properties so, that your dandruff is also cured. 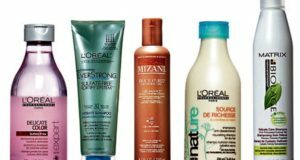 The soy protein shampoo makes your hair stronger and you get relief in hair-fall, even if you are suffering from itchy scalp during winters, it will help you in minimizing that. 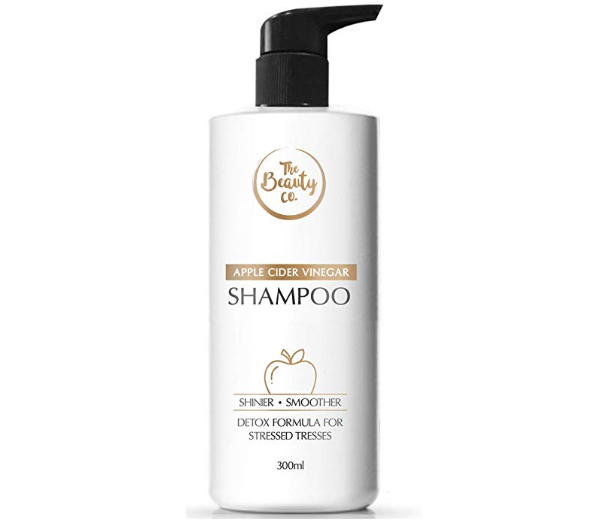 This shampoo is also sulphate and paraben free Apple Cider Vinegar shampoo from a good brand. As this is free of chemical you can safely apply it on the scalp. This balance is the pH balance of your scalp and makes the circulation of blood better. It makes your roots stronger and retains the moisture level of the hair. 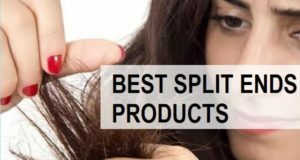 The shampoo also cures the split ends and prevents them from spreading more. Affordability is good. 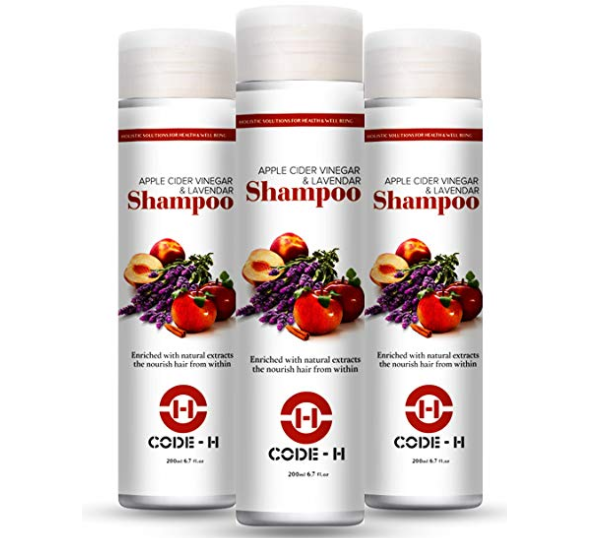 For this brand and it is also one of the best rated apple cider vinegar shampoo online. 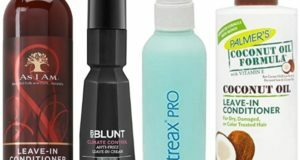 It is used more than lustrous hair and also removes the product built up that gets accumulated due to the excessive use of hair styling products. 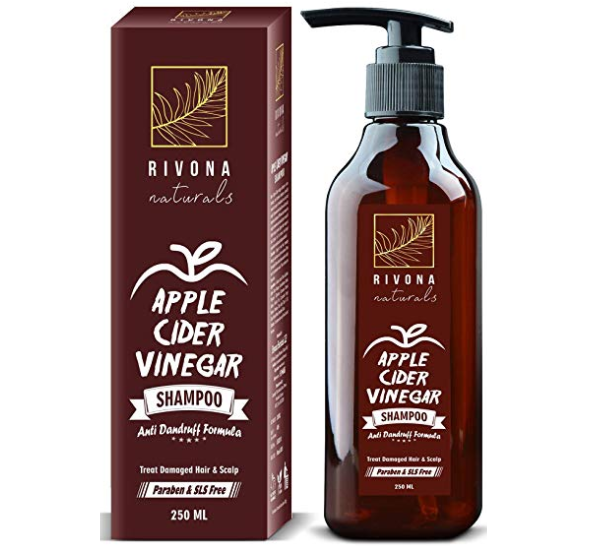 If you are looking for a sulphate and paraben free shampoo rich in apple cider vinegar then you must try this brand as well. 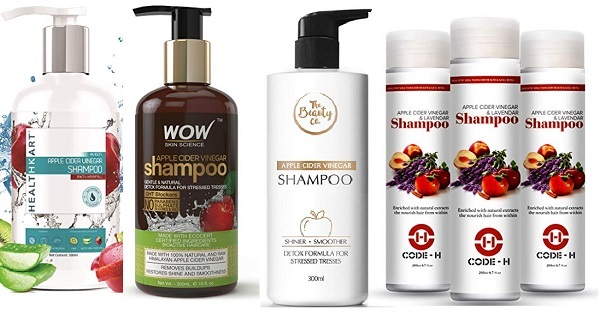 This brand is also a sulphate and paraben free shampoo hair care brand that is blended with green apple extracts. Along with that it contains vitamin B5, apple cider vinegar, Moroccan argan oil, almond oil, Silk proteins along with so many other essential oils. The unique and powerful blend of essential oils in this shampoo makes it a shampoo which is perfect for dry and damaged hair. While the Apple Cider Vinegar removes the residue and gunk from your hair, the essential oil makes hair stronger and hydrated. The clarifying shampoo comes in a pump packaging which is very easy to use. It helps reduce frizz and gives you smooth looking lustrous hair. It balances the pH level of your scalp so that the hair falls less and gets frizzy less. It also fights the dandruff and itchy scalp during the cold season. It will remove the excessive oils and products from your scalp along with the harmful bacteria. This shampoo also gives you relief in split ends and dry hair ends. The Apple Cider Vinegar shampoo is 100% natural and removes the build up from hair and scalp. 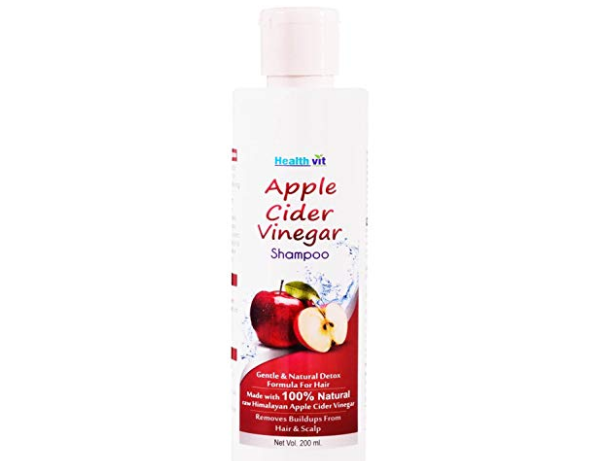 It is made from the raw Himalayan apple cider vinegar which is considered as one of the best in it quality. It maintains pH balance of the scalp and improves the circulation of the blood. Your hair becomes extremely soft and shiny due to the acidic content of the shampoo. It unclogs the scalp pores so that more nutrients can penetrate, resulting in the hair growth. It is a shampoo which is suitable for all hair types. 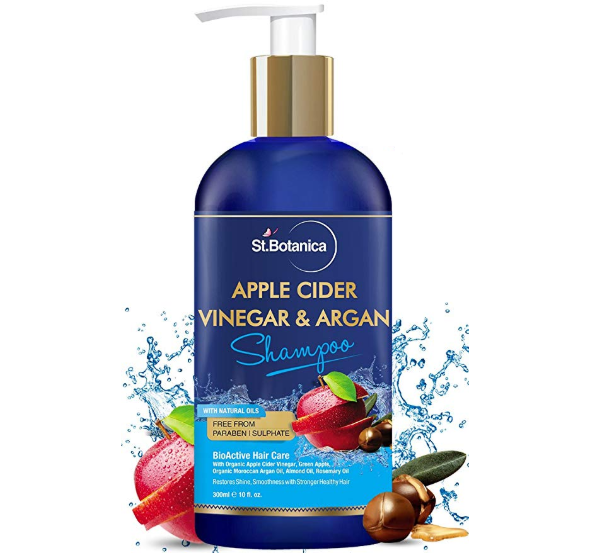 Other than that this is also one of the most affordable apple cider vinegar shampoos available in India online. The shampoo also comes in a pump packaging. 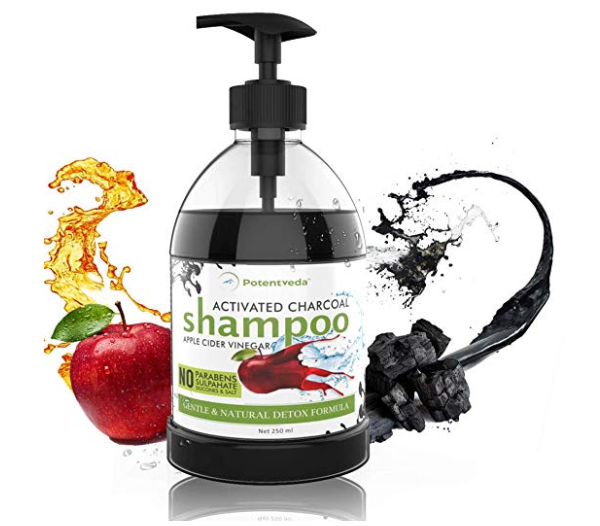 Along with the Apple Cider Vinegar this shampoo also contains activated charcoal. This is one of the best shampoos that give you best of the both worlds. It detoxes the scalp and hair and it removes the built up, gunk from your scalp. So while the activated charcoal make the scalp quickly cleanses, the Apple Cider Vinegar make the hair soft and shiny. This is a shampoo which is sulphate and paraben free and natural in its formula. Can be used only once in a week as it contains activated charcoal that can be a little trying on your scalp at times. Therefore this is a shampoo more suitable for oily to normal. It stimulates the blood circulation so that hair grows faster. It also has Cinnamon and milk protein which nourishes the hair and get rid of the bacteria and fungus responsible for dandruff. This shampoo can give you relief from all the major hair problems that you have. The shampoo is suitable for washing your hair twice in a week. It contains the extracts of Apple Cider Vinegar and is a paraben and SLS free shampoo. The organic shampoo makes your scalp super clean and free of bacteria that are harmful. It does not lather much but clarifies your scalp. It makes your hair smooth and flush out the dirt and the excess oil buildup. 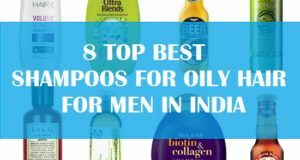 These are the best Apple Cider Vinegar shampoos in India. Have you ever tried any of these brands? Which is the brand that you liked? 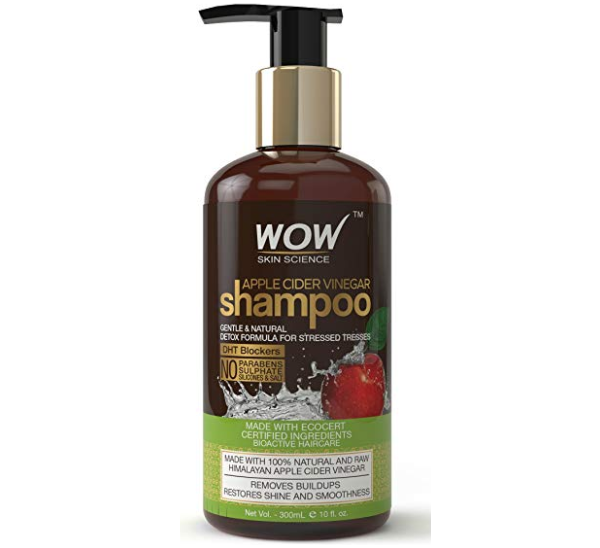 We would advise you to try WOW apple cider vinegar shampoo as it has got very good reviews from the customers.